Amazon Prime is one of the best little things on the internet. You get Streaming like Netflix plus music and FREE 2 Day shipping!! Need that book by Friday - no worries order by Wednesday and it will be on your doorstep! If you've never tried it now is the time! 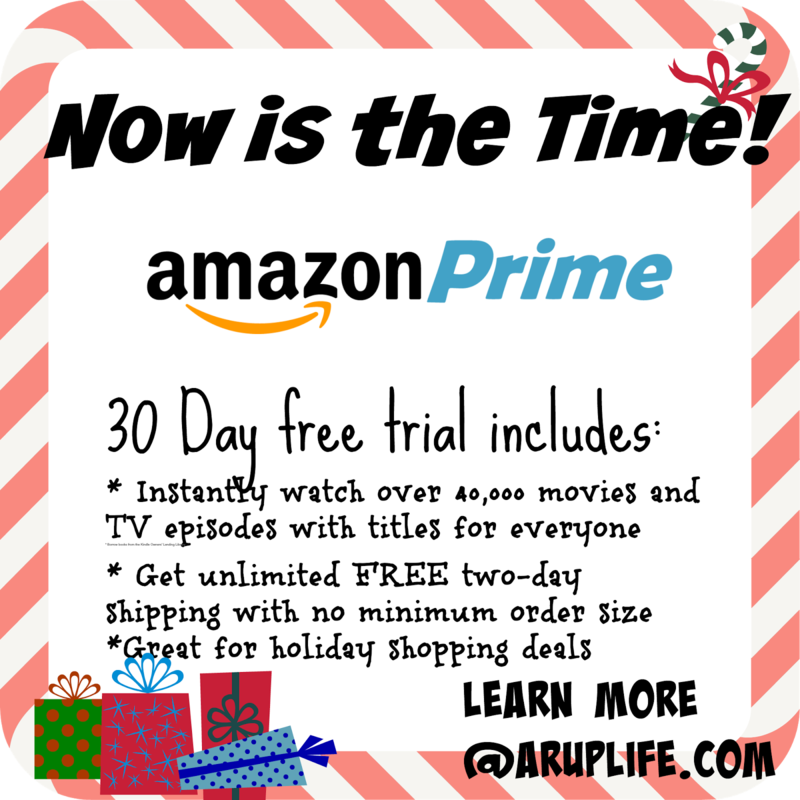 Sign up for a Free 30 Day trial and see if Amazon Prime works for you! It is a must have in our homeschooling house!